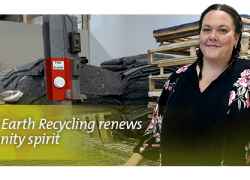 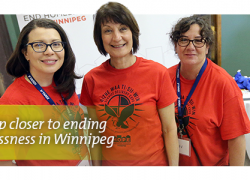 This Winnipeg organization recycles your old electronics and mattresses — driven by their environmentally sustainable and people-based initiatives. 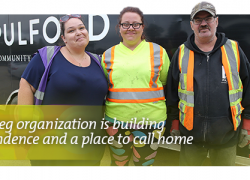 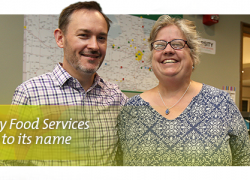 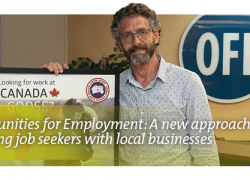 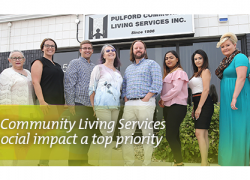 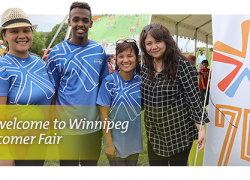 With a carnival-like atmosphere, a recent event in central Winnipeg offered up a warm welcome to our city’s newest Canadians while connecting them with important resources to help them settle and thrive in their new hometown. 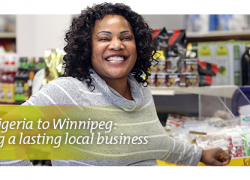 When she emigrated from her native Nigeria to Canada in 1986, Elizabeth Lawal had to overcome adversity and life’s most difficult and unexpected challenges to establish this remarkable business.